If there is a match in cricket to surely give a pump to your adrenaline and to make your heart beat faster, it would be India vs. Pakistan without a single thought. Since both the teams excel in cricket, it always seems to be a tough competition between the two. 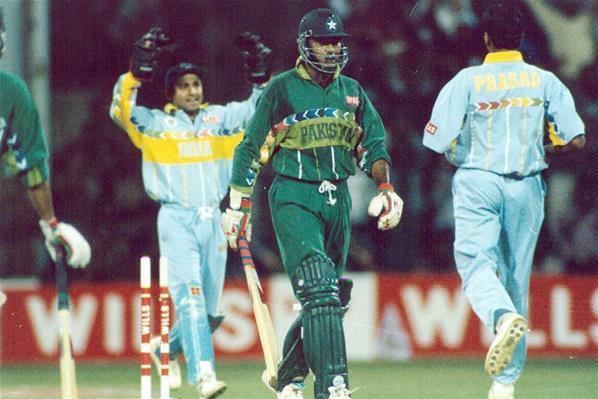 In view of the match today, lets recall some of the most racy moments of India Vs. Pakistan matches held in the past. Sharjahan, 1986:In the Austral- Asia cup final against India, Javed Miandad appeared to be a hero as his last ball six begged the match in favour of Pakistan and India lost. 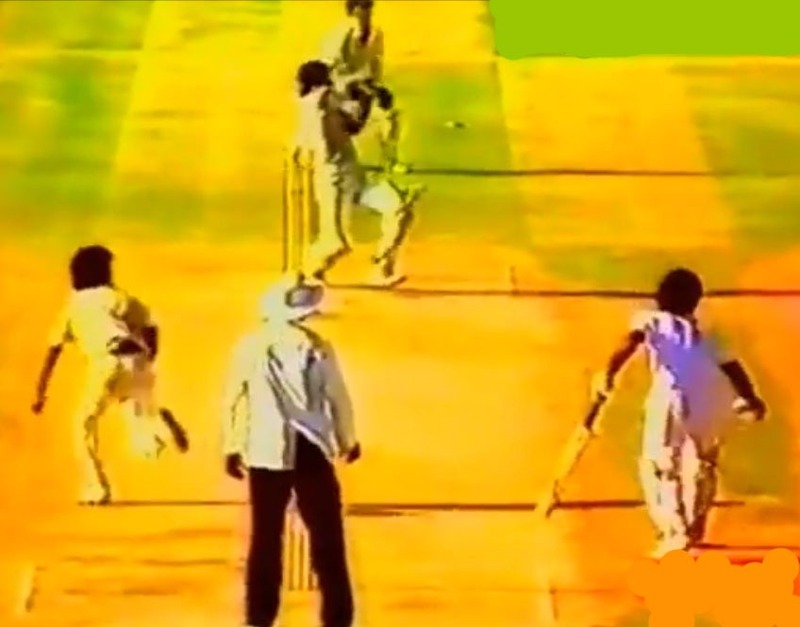 The Aamer Sohail-Venkatesh Prasad clash on the cricket ground was one of the most memorable moment of clash between India and Pakistan. India, batting first, had scored a competitive 287 and Pakistan made a blazing start to the chase. Sohail attacked the Indian bowlers right from the word go and for a while it looked like the match had slipped from India’s hands. The over confident Sohail after hitting Prasad for a boundary, brashly signaled the bowler to fetch the ball. But Prasad had the last laugh. Off the very next ball, he bowled Sohail and the Chinnaswamy Stadium erupted. After Sohail’s exit, Pakistan lost the match. 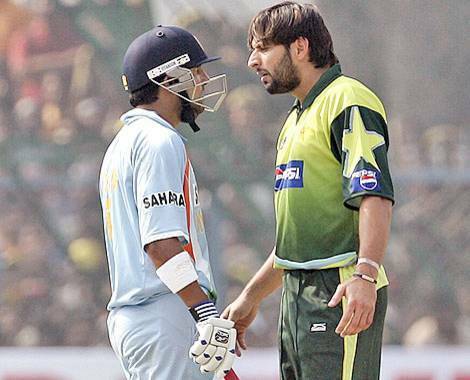 Well, while we are still at best memorable clash moments, one cannot forget the verbal fight between Gautam Gambhir and Shahid Afridi in Kanpur, 2007. 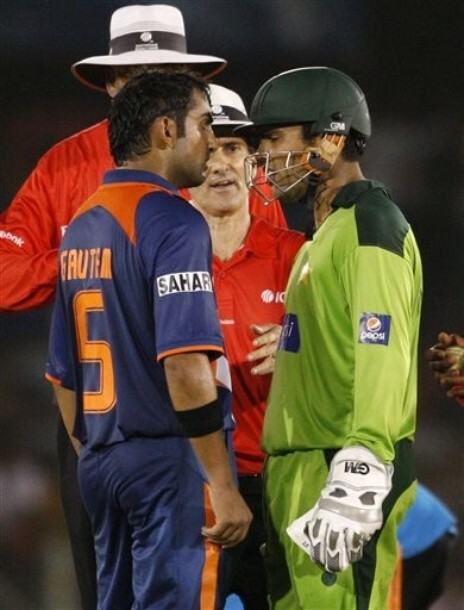 Gautam Gambhi & Kamran Akmal in India vs Pakistan match during Asia Cup in 2010 had ugly & verbal spat. Lets see what new records comes into foray this Champion’s trophy season.